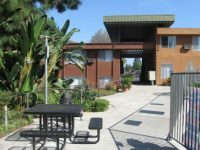 Welcomehome to Casa Aldea, an apartment community designed specifically for the active lifestyle of individuals 55 years of age and better. This beautiful brand-new apartment homes offers you the convenience of city life with the pleasures of country living. Class and elegance have come together in our community! 745 to 1211 Sq. Ft.